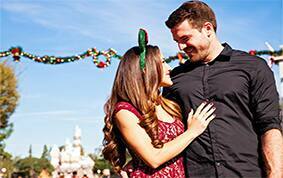 With mistletoe hanging at just about every corner, it's no wonder a little extra love fills the air during the holidays- especially at Disney Parks. 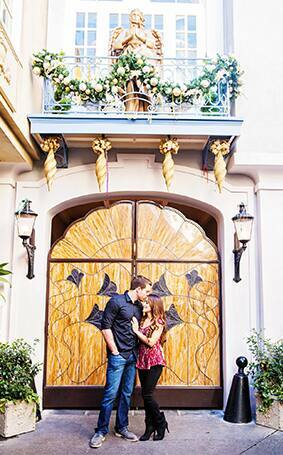 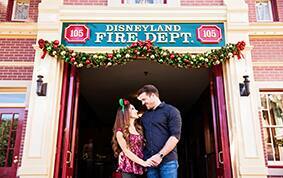 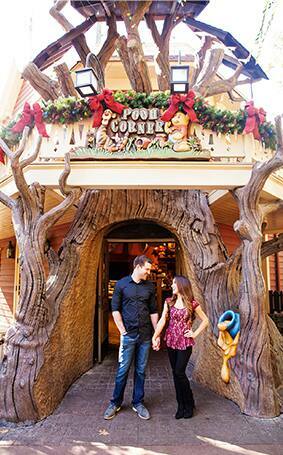 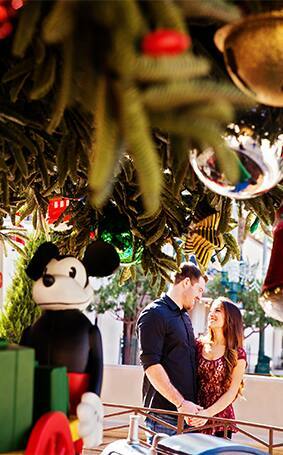 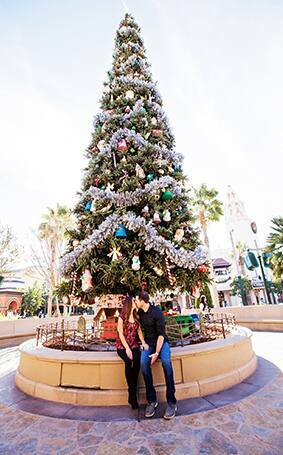 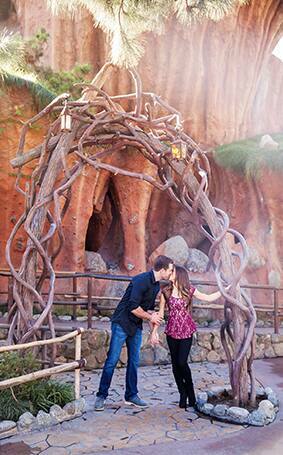 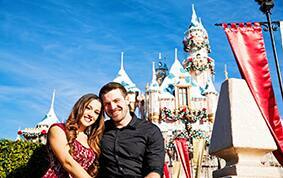 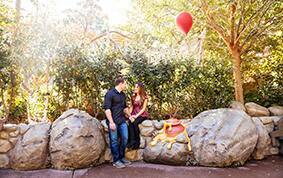 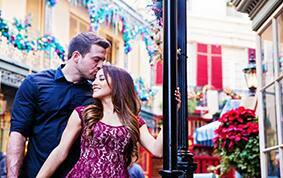 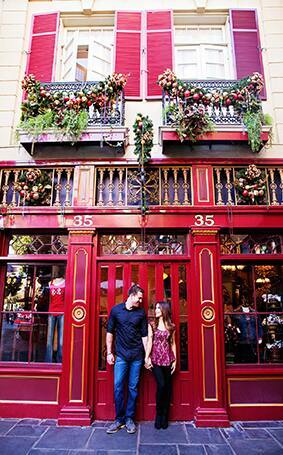 Lauren and Patrick are no strangers to spreading the holiday cheer as they opted to capture their engagement photos at Disneyland, the place where their fairy tale began, during the most extraordinary time of the year. 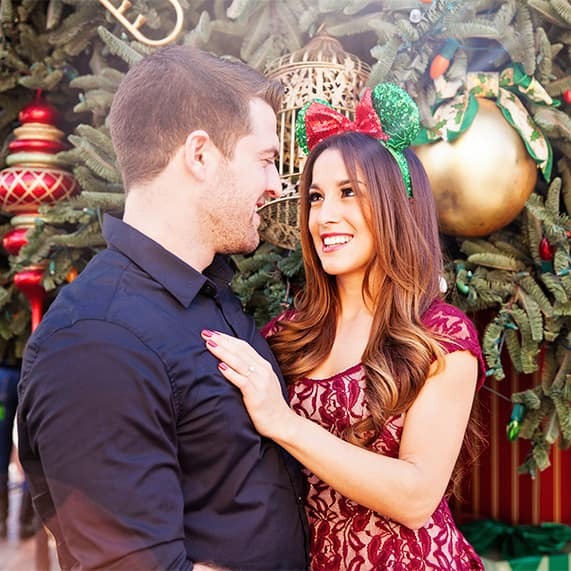 There is so much romance and magic sprinkled throughout this holiday engagement session that it has me counting down the sleeps until I can share Christmas with my own family!